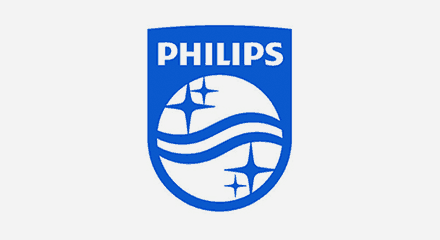 Philips had opened a contact center at its U.S. headquarters in Atlanta that employed about 650 engineers, radiation technologists and clinical personnel, such as nurses—all of whom fielded queries from imaging equipment users. At the time, an on-premises system supported the contact center. The on-premises system was also limited in its ability to support multichannel interactions. “The bottom line was that our system was at the end of its lifespan and out of date,” said Thomas. Reduced costs through a global platform that supports worldwide contact centers. Relieved pressure on IT department and increased operational efficiencies. Replace an outdated on-premise contact center solution with a more cost-effective cloud solution that scales to thousands of users across global sites.